This time of year, I can’t help but take on new craft projects. 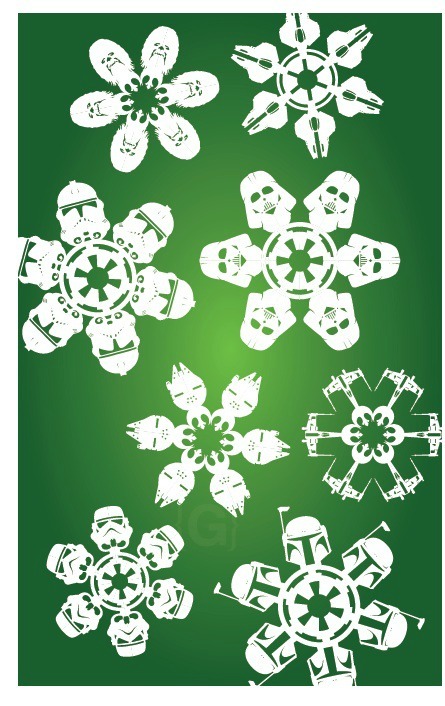 And I love great ornament and window decor ideas. 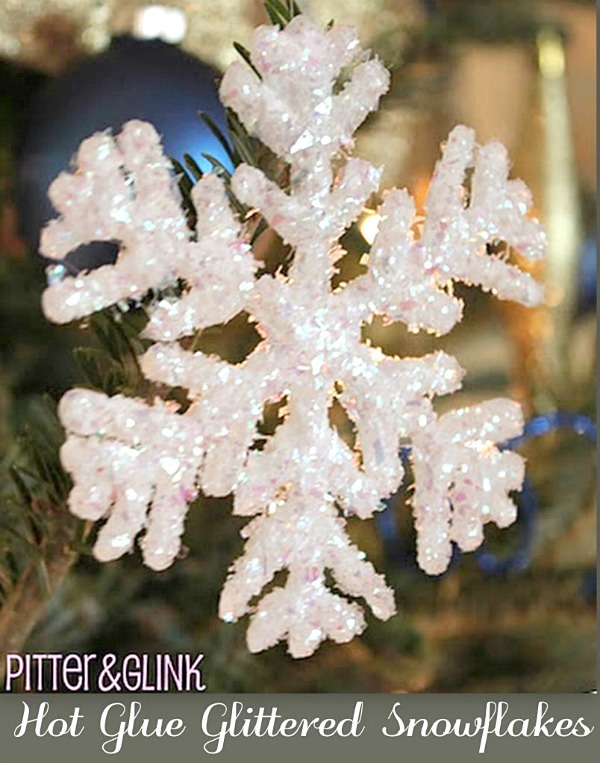 This week, I would love to feature snowflake crafts. 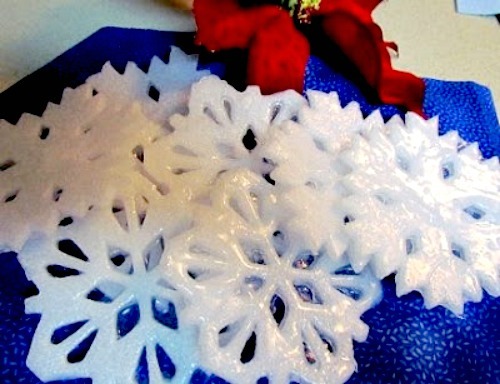 Making snowflakes can be as easy or as intricate as you want. 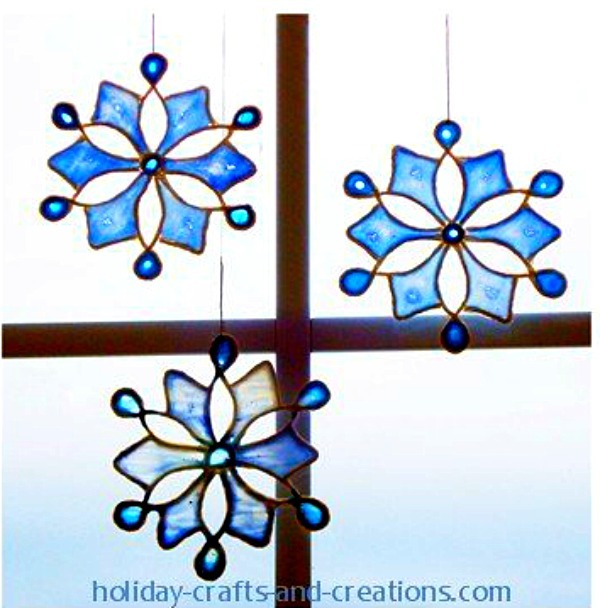 I found 12 beautiful snowflake craft ideas to brighten up your cold winter day! 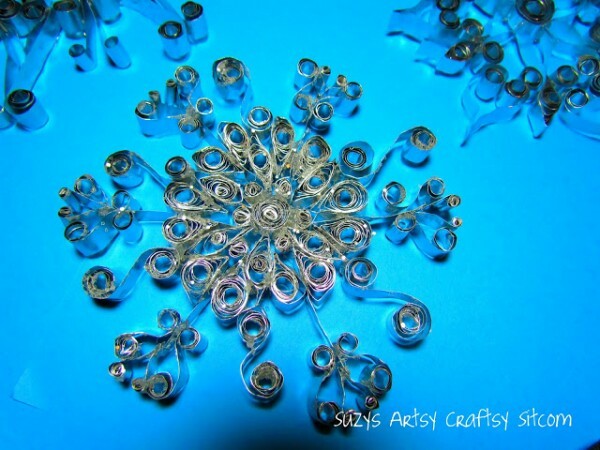 It turns out that just like a snowflake, no two snowflake crafts are alike! There is much to choose from. So go grab your scissors and get ready to make something amazing! Did you know? 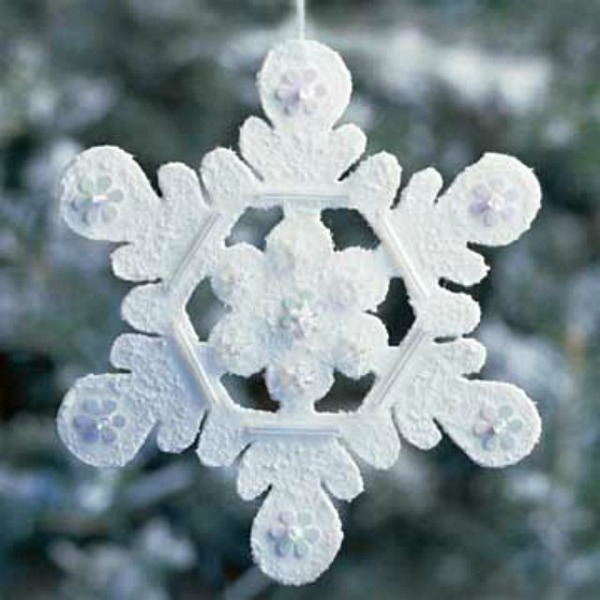 The world’s largest snowflake was reported to be 15 inches across and 8 inches thick! 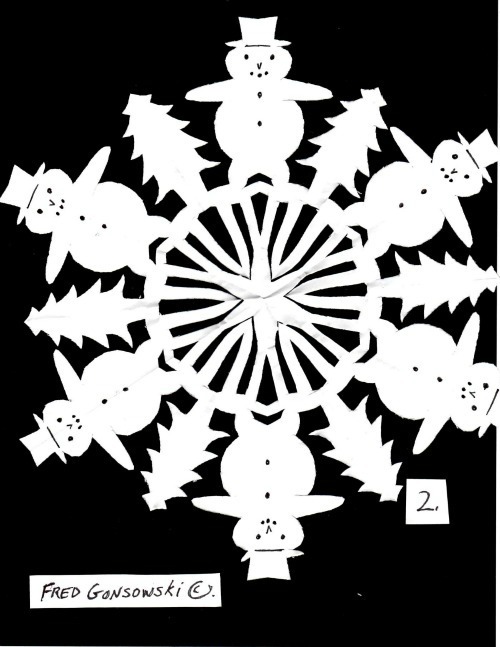 The Guinness Book of World Records states that this giant snowflake was found at Fort Keogh, Montana on January 28, 1887. 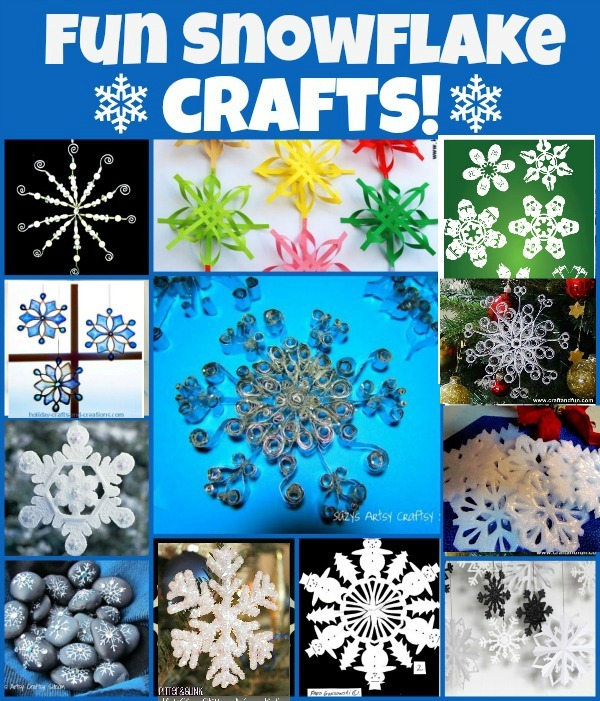 Enjoy the snow that this time of year may deliver, and make up some beautiful snowflakes to celebrate the winter season! See something you would love to make? 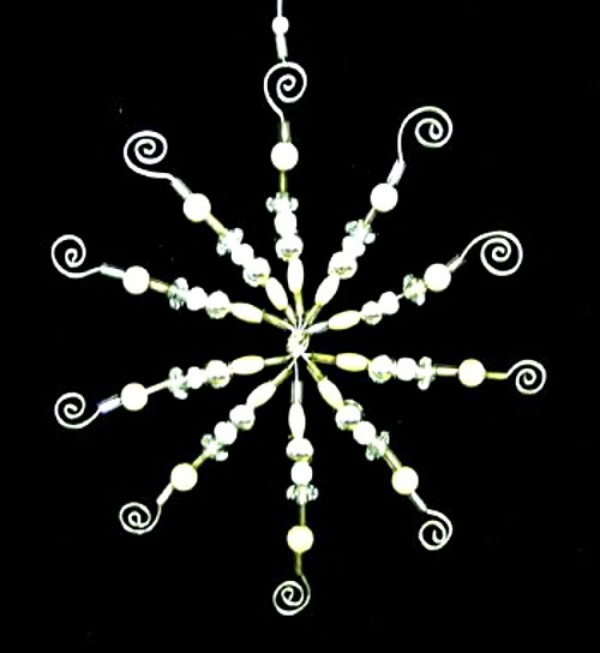 Make something wonderful for the holidays! 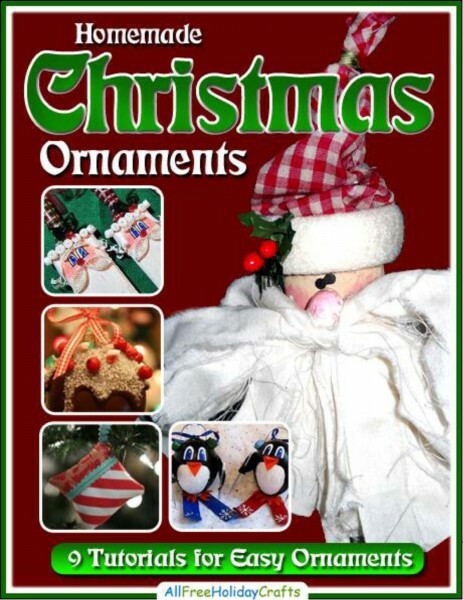 Be sure to check out this free e-book from All Free Holiday Crafts! Included in the book are my Skiing Penguin Ornaments and my Paintbrush Santa Ornaments, along with seven other great projects! 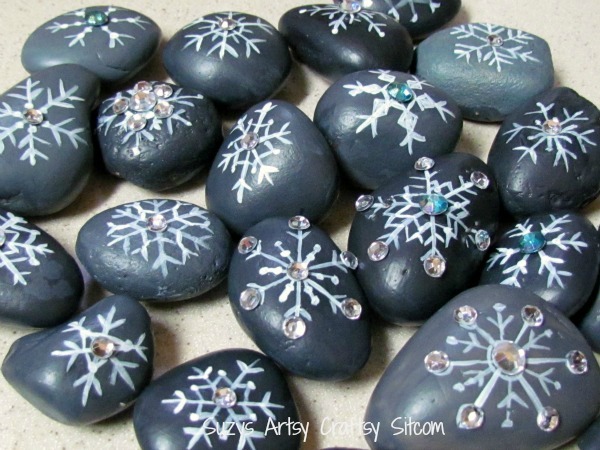 Previous post: 7 Fun Santa Themed Projects to Make!